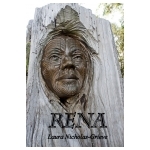 Rangitawa Publishing is a small publishing company based near Feilding in the North Island of New Zealand. 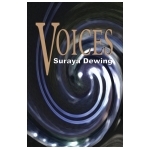 My purpose is to help and encourage writers to improve, publish and market their work. I recognise the limited opportunities available to authors in New Zealand but believe there are many ways to overcome this that can lead to success. The craft of writing can be hard work, lonely and frustrating but with professional help and guidance most authors can produce work that is worth all the effort and immensely readable. "If you write about the things and the people you know best, you discover your roots. Even if they are new roots, fresh roots... they are better than... no roots." The third book in the Sweet Bitter series of historical romances set in New Zealand. 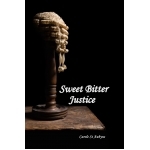 Available on Kindle and paperback and on order from any book store. 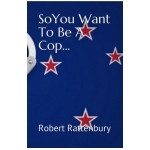 A memoir of 27 years served in the New Zealand Police. Robert served on the Armed Offenders Squad, the Springbok Tour and Royal tour duty. He was a dog handler and was involved in murders, child abuse cases and the loss of comrades. A moving account which also celebrates success and humour. 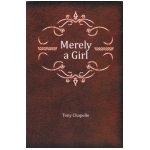 Available from Amazon, Kindle and on request from all good bookshops. 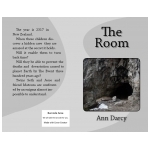 An intriguing story that moves from a violent murder in a New Zealand meat works to a series of events that have global ramifications. 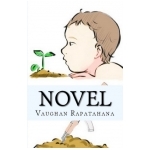 A fast moving narrative written by literary critic and award winning poet Vaughan Rapatahana. Reviewed by Dr Alan Chamberlain. The Aphrodite Club - Book 2 - Sequel to "Vote for Love"
When security expert Chase Ryder arrives in New Zealand in 1894 in pursuit of dangerous Russian criminal Irina Karpinsky, he is forced to ask for help from Dilys Frampton the beautiful owner of the notorious Aphrodite Club. His plans do not include falling in love but Dylis proves a worthy match both for Chase and his clever adversary. 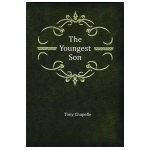 A stand alone novella available as a paperback or Kindle. The sequel to Sweet Bitter Waters (novella). 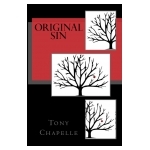 Available as a paperback and on Kindle. 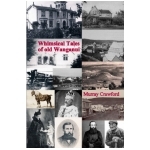 A collection and comment on old historical news items about Whanganui. Proceeds to Alzheimers Whanganui. 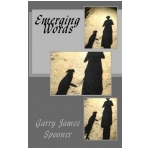 The first collection from Whanganui poet Garry James Spooner. The sequel to 'Orphanage Boys'. 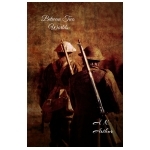 Follow Sam and Jimmy as they face the trials of World War 1. 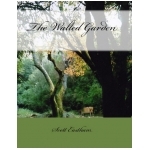 A collection of prose, poetry and photography by the late Dr Scott Eastham of Massey University celebrating Mount Lees Reserve near Feilding. 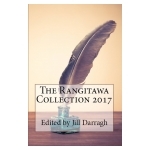 All our books are available on Amazon Books, from Rangitawa Publishing (plus postage) or on request from good book shops. Follow the further history of the Gilbard and Ashcott families. 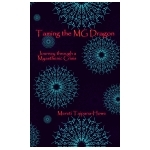 A personal story of one woman's courageous fight through the auto-immune disease Myasthenia Gravis. 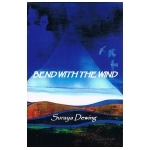 A new collection of short stories by the author of Bend with the Wind. 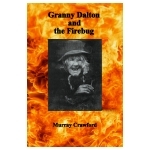 The second in the series about Wanganui identity Granny Dalton. Along with Lizzie Leathem she uncovers a history of murder and mystery. 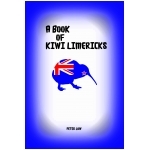 A collection of limericks about Kiwi icons by Peter Low. 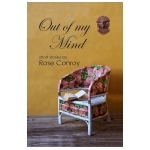 A short story collection by Nelson author Rose Conroy. 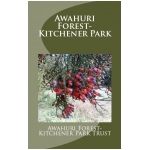 Information and colour photos to raise funds to preserve this wonderful ancient forest near Feilding, New Zealand. 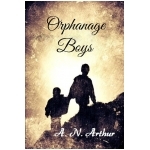 This best selling New Zealand historical novel is based on the abuse and privations suffered by two young brothers left at the Stoke Orphanage in Nelson while their father seeks work on the West Coast. Losing touch with each other, they are re-united at the Great Strike of 1913. 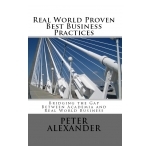 A practical guide to setting up a new business or improving an existing one. Suitable for tertiary students and experienced business owners. 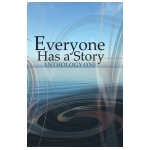 A new collection of award winning short stories from Justin Eade. Many of these have been read on Radio New Zealand. 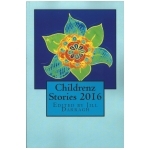 Justin writes with humour and pathos in these beautifully written narratives. $28. 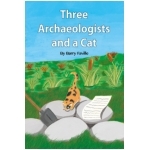 Three Archaeologists & a Cat the new young adult novel by Barry Faville is now published $28 Barry is a former winner of the New Zealand Children's Book of the Year and his books have been translated into German, Spanish and Dutch. 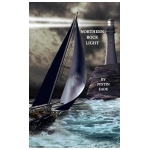 A moving story of a young Maori girl struggling to cope with her traditional tribal upbringing versus her love for a European settler. A young Victorian woman of mixed ancestry copes with the conservative attitudes of her local community. 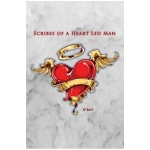 Scribes of a Heart Led Man by Jason Batt is now available $30. 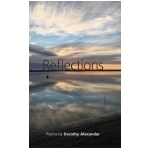 Levin poet Jason Batt has put together a collection of deeply emotional work that will appeal to the serious lover of poetry. Our latest publication is a fast moving novel about the capture of a British soldier by Hau Hau leader Titokowaru during the Taranaki land wars. 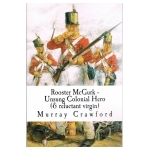 Rooster, who has an unearned reputation as a ladies' man finds himself enslaved with Kimble Bent and forced to fight against his fellow countrymen. A well researched narrative that treats the cruelty and brutality wreaked by both sides with an even hand. 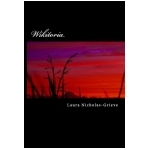 This novel is reviewed on our Book Review Page. 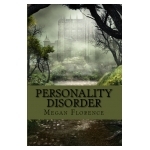 This book has now been reviewed on Flaxflowers. A children's book designed as a teacher and parent aid to combat bullying. Available in our e-store. For those interested in Manawatu history this book lists all the soldiers from the village of Halcombe who fought in World War One and whose names are listed on the Halcombe War Memorial and the Halcombe School entrance. "The Case of the Distant Relative" has won the IPR License Agents Pick of the Month in the UK. 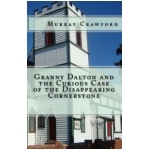 David Haviland of the Andrew Lownie Literary Agency, London, gave the following quote,"This is an intriguing detective mystery, with an excellent sense of the historical period and context, engaging with powerful themes regarding women's emancipation and domestic abuse."